Want to get involved with the Health Promotion Wellbeing Central and gain experience as a leader on campus? 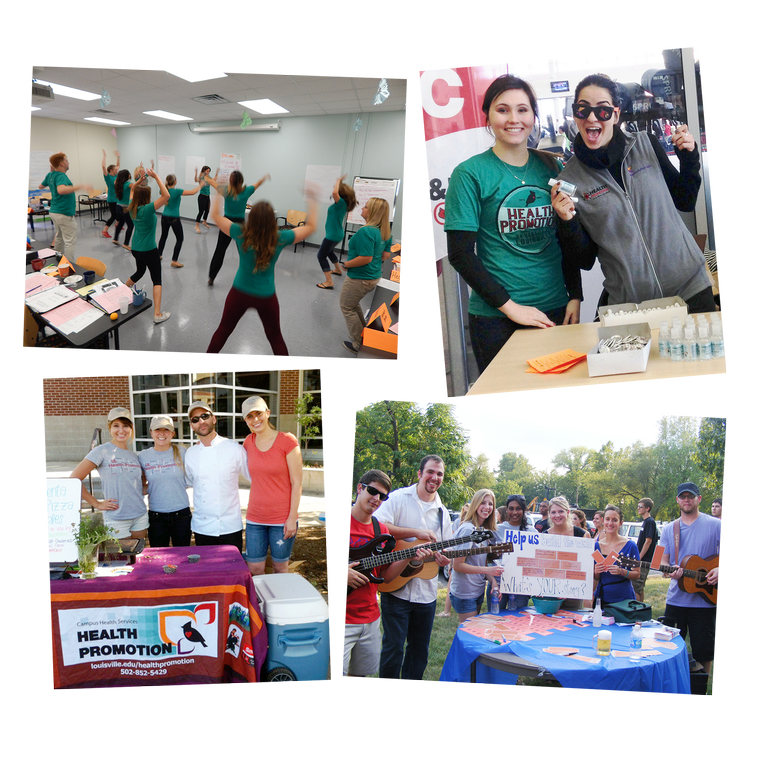 The Health Promotion Office offers paid positions, internships and practicums, volunteer opportunities, and is an approved federal work study site! Click on the links to the left to learn more about these opportunities and how to apply!